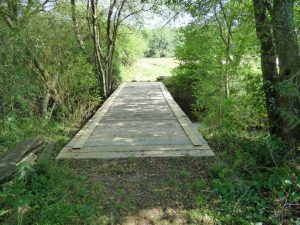 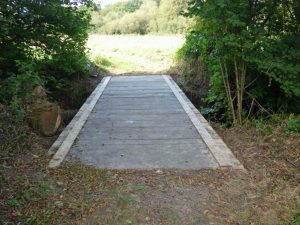 The Committee and the Work Parties have just completed a major task – arranging the funds, the materials and the repairs to two of the bridges between the meadows in Whillet’s. 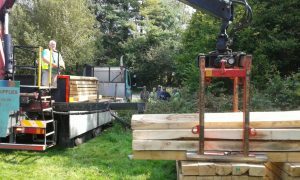 We are now able again to take tractors through the meadows to mow them. 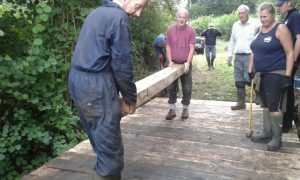 In particular we are very grateful to the work parties for all their hard work in replacing the large number of timbers.